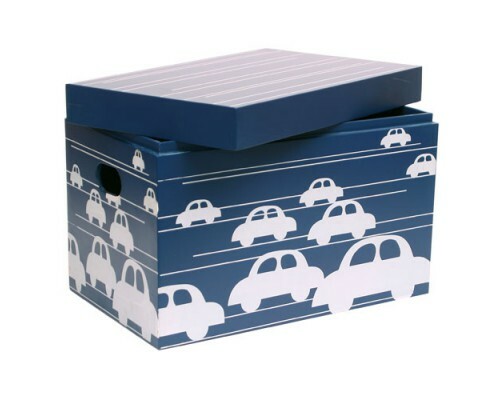 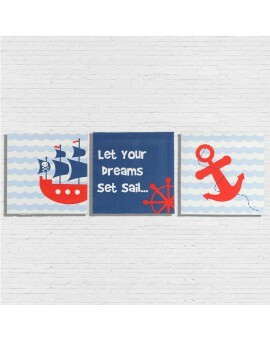 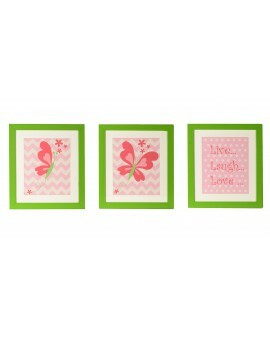 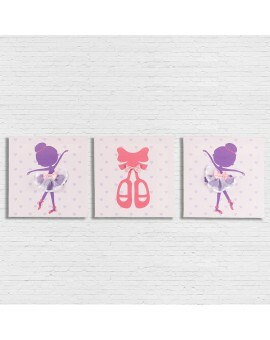 Canvas printed wall art framed in a beautiful 1" frame with no acrylic cover .Mounts flush on.. 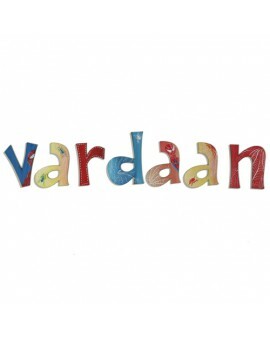 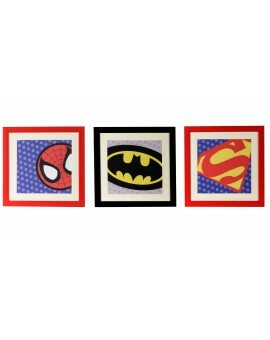 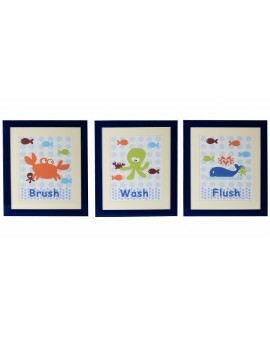 This Superhero wall art is perfect for the little superhero in your life .Great for a play room,&nbs.. 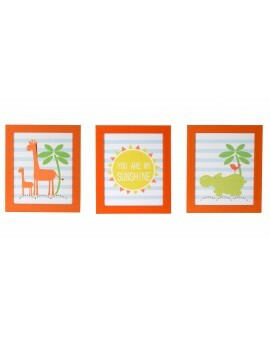 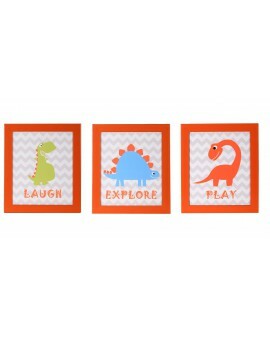 The frame size is 15”x13” with acrylic cover , these come in a set of 3 and they are mount flush on ..
Add some RAWR to the kids room with this cute and adorable Dinosaur wall art.These prehistoric frien..